Each MOKV interceptor will be equipped with an advanced sensor, as well as divert, attitude-control and communications technologies, to enable each MOKV to home in on an individual target. 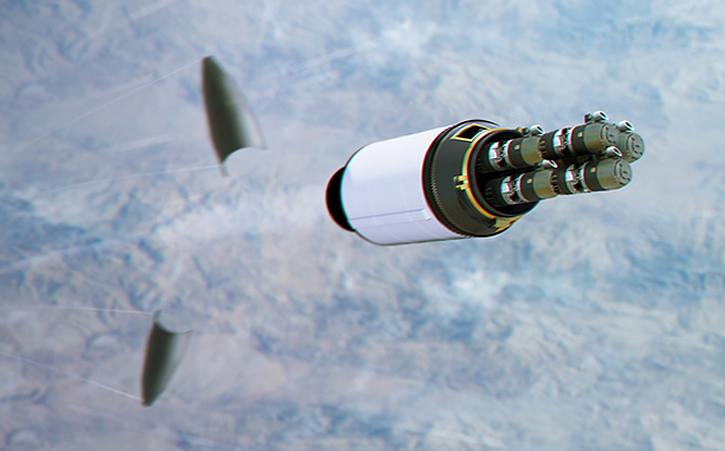 If successful, by 2030 it could be introduced as a follow-on for the current EKV, enabling a single interceptor to destroy several objects in space. 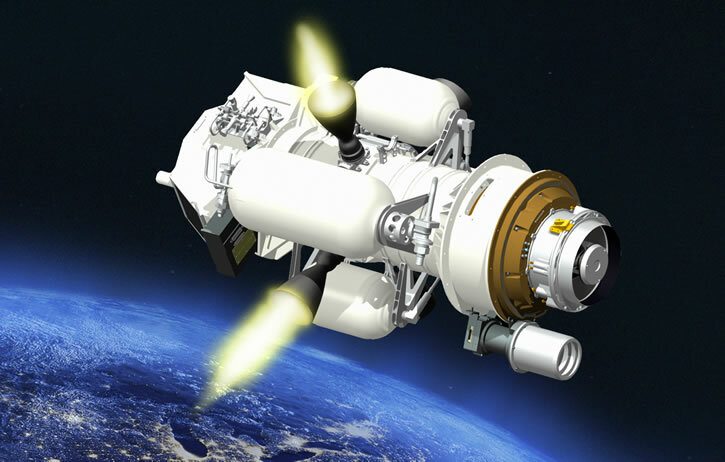 The U.S. Missile Defense Agency (MDA) and Raytheon have completed the first Program Planning Review on the future Multi-Object Kill Vehicle (MOKV) concept, a key step toward defining critical aspects of its design. This milestone ensures that the development plan is aligned with the MDA’s expectations, and on track for an upcoming Concept Review in December. Each MOKV will steer itself to a target and destroy it. Multiple MOKVs will be loaded on a launch missile such as the Ground-Based Interceptor (GBI). Each interceptor will be equipped with an advanced sensor, as well as divert, attitude-control and communications technologies, to enable each MOKV to home in on an individual target. 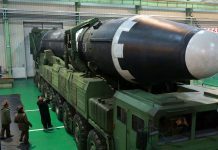 Based on illustrations released by the company, each interceptor missile will carry a single bus mounting six MOKVs, each utilising its own sensor and diverting thrusters, thus enabling a single interceptor to engage multiple targets – whether real warheads or decoys – with a high probability of success. 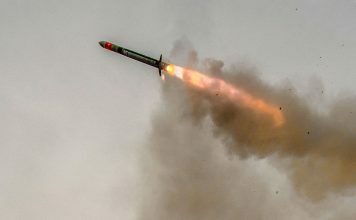 The design work on Raytheon’s MOKV concept is being conducted as part of Raytheon’s Advanced Missile Systems product line, which already has an impressive arsenal of missile-interception systems, some already operational and others, such as the MOKV, still in various stages of development. The Ground-Based Interceptor (GBI) missile, a three-stage GBI solid rocket booster, currently carries a single Exoatmospheric Kill Vehicle (EKV), capable of intercepting a single ballistic missile target. 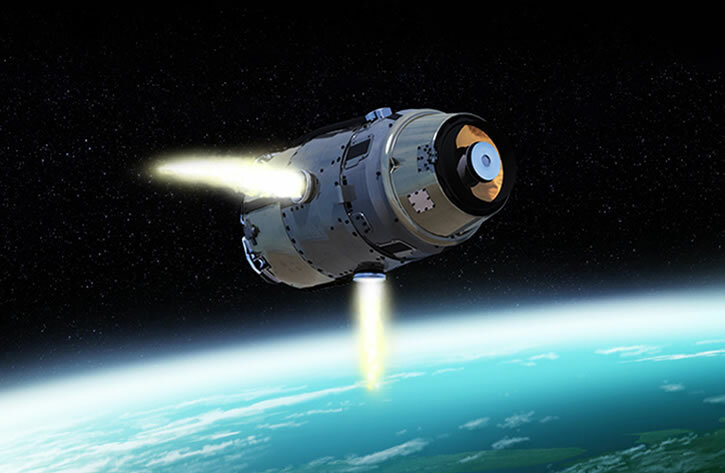 In case a threat missile is identified, the EKV can be launched into space. 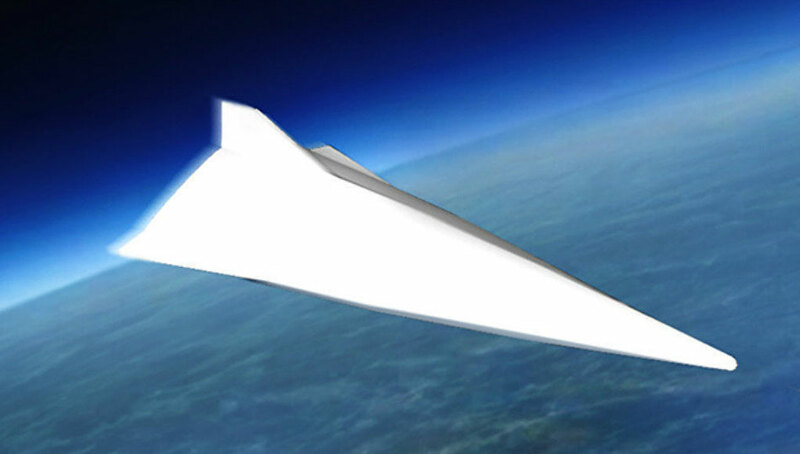 Once outside of the Earth’s atmosphere, operating at the edge of space at hypersonic speeds, the EKV’s job will begin. The EKV will seek out the target using multi-color sensors, a cutting-edge on-board computer, and a rocket motor used only for steering in space. It will hone in on its target with pinpoint precision and destroy it by the sheer kinetic forces resulting from the impact. This is the third generation of EKV that Raytheon is developing for the GBI. The first prototype was launched in 1998. The program evolved with several variants, undergoing 10 test flights that suffered quite a few failures until two successful flights, in 2013 and 2014, paved the way for further development and optimization. Currently being upgraded with the CE-II KEV variant, the fleet of GBIs is fully operational at Ft. Greely, Alaska. Since the original GBI and EKV vehicles suffered a large number of failures, the GBI/EKV system was considered unreliable. 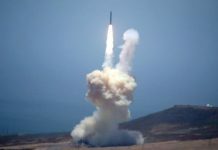 As a result, the Army has chosen to employ a ‘less-than-optimal shot doctrine,’ allocating more interceptors to each target missile, thus diminishing the number of attacking missiles it could intercept with the fleet of 44 GBIs planned to be on alert by 2017. The version currently under development is CE-II Block 1, designed to incorporate many improvements implementing lessons learned from past test failures. The first flight test of this missile is expected in 2016. If successful, it will be followed by operational deployment beginning the following year (installed on the next 10 GBI interceptors scheduled for delivery by the end of 2017). 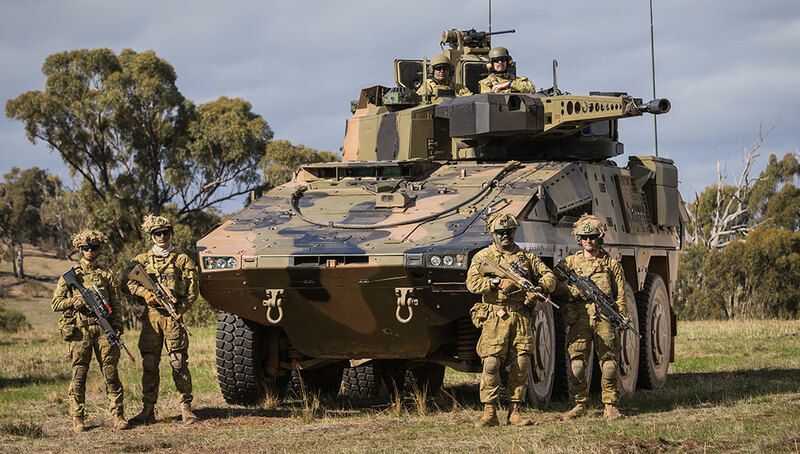 The reliability problems encountered with the EKV have lead the MDA to seek an alternative in the Redesigned Kill Vehicle (RKV – sometime referred to as EKV CE-III), a modified design that leverages mature, proven components to simplify design and improve reliability. 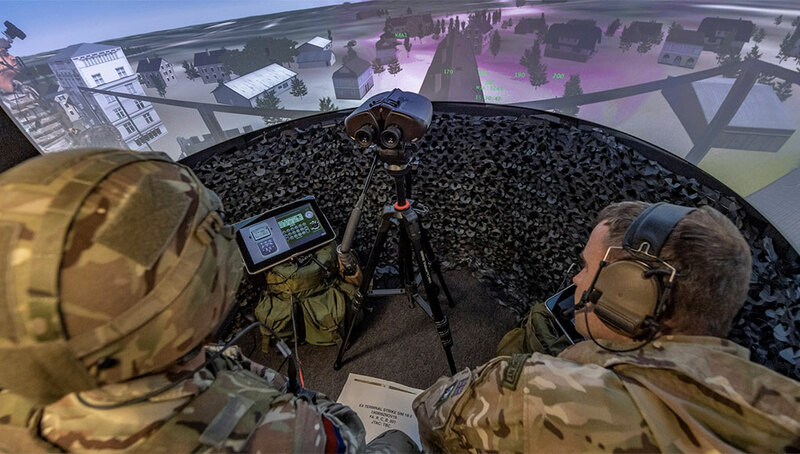 The RKV will also have improved target acquisition and discrimination capabilities and will provide for on-demand communications between the RKV and the Ground-Based Midcourse Defense (GMD) fire control system. 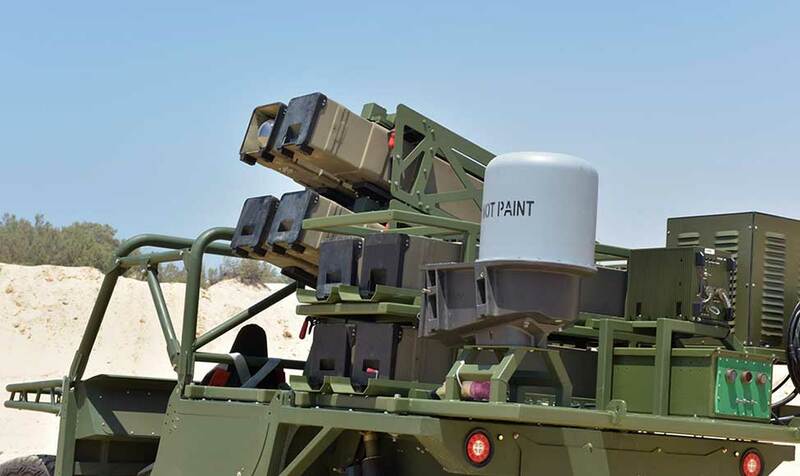 The development of this kill vehicle is slated to begin in 2016, and the MDA plans to award the RKV production contract by 2018, leading to initial deployment in 2020. 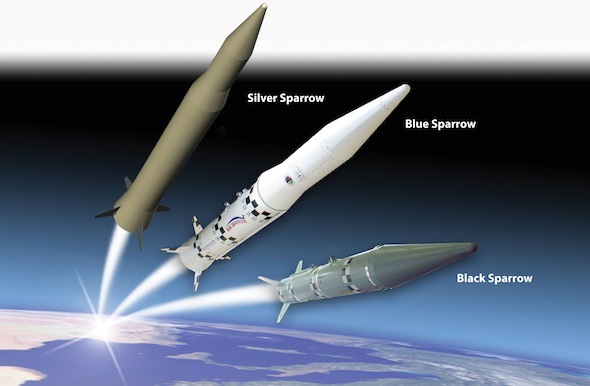 Under the more ambitious Common Kill Vehicle (CKV) program, the MDA is seeking to develop new technologies that will improve its exoatmospheric intercept capabilities. 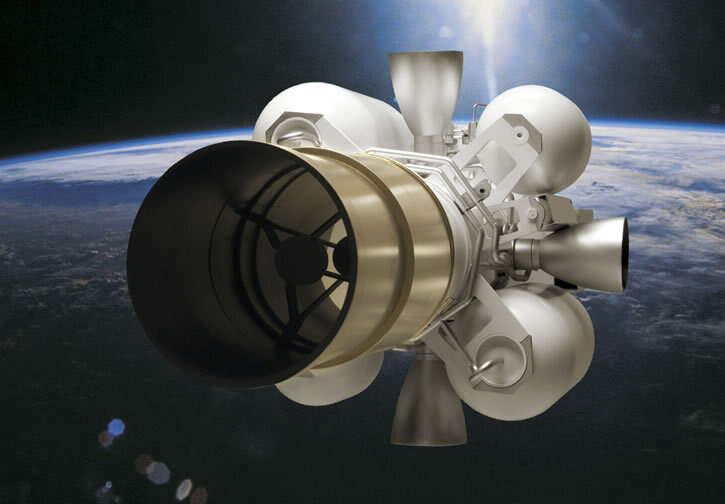 The agency had planned to develop a Multi-Kill Vehicle (MKV) as early as 2004, but abandoned the program in 2009 in favor of ‘ascent-phase-intercept’ capabilities considered with forward deployed weapons such as the AEGIS-BMD. MOKV, considered as part of that CKV, will therefore revive this plan, with a delay of more than a decade. 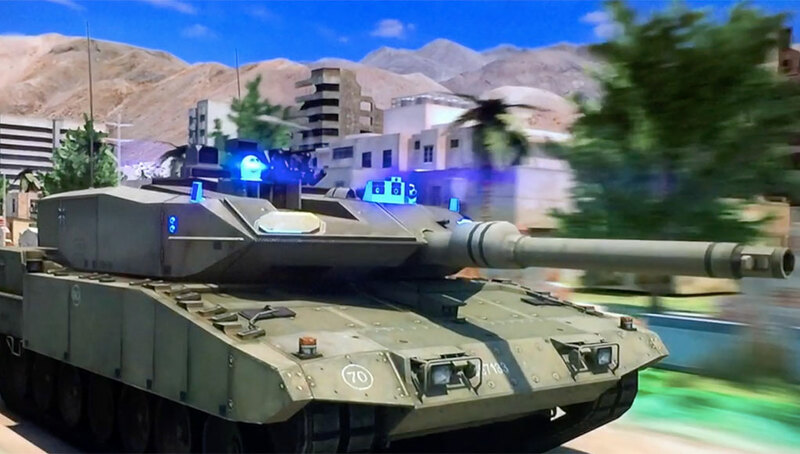 The definition phase of an operational MOKV concept was launched in August 2015. 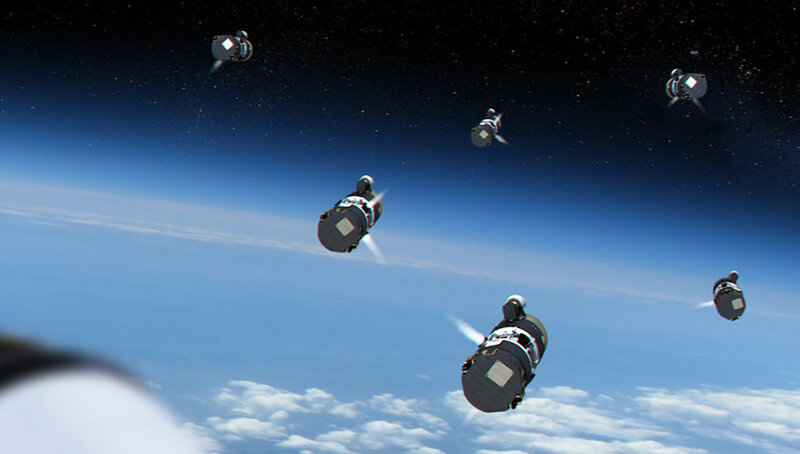 If successful, by 2030 it could be introduced as a follow-on for the current EKV, enabling a single interceptor to destroy several objects in space. Considered as part of a planned upgrade under the MDA’s CKV program, MOKV will be able to enhance US missile-defense architecture without increasing the number of deployed interceptors, or even reducing the interceptor inventory required to defeat an evolving and more capable threat. 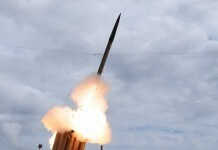 Raytheon has also developed a different ‘hit-to-kill’ vehicle for several Standard-Missile 3 interceptors. These missiles are part of the U.S. Navy defensive shield, designed to destroy short- to intermediate-range ballistic missile threats. 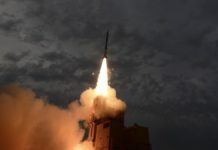 The design work on Raytheon’s MOKV concept is being conducted as part of Raytheon’s Advanced Missile Systems product line, which is responsible for the production of the EKV and the Standard Missile 3, as well as the development of the RKV.